We're showing the love this Valentine's Day. 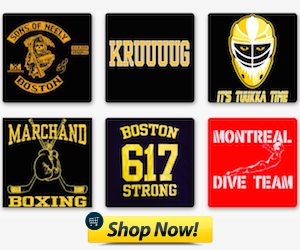 For the next 14 hours you can purchase the shirts listed below from just $14! Hurry as supplies are limited. 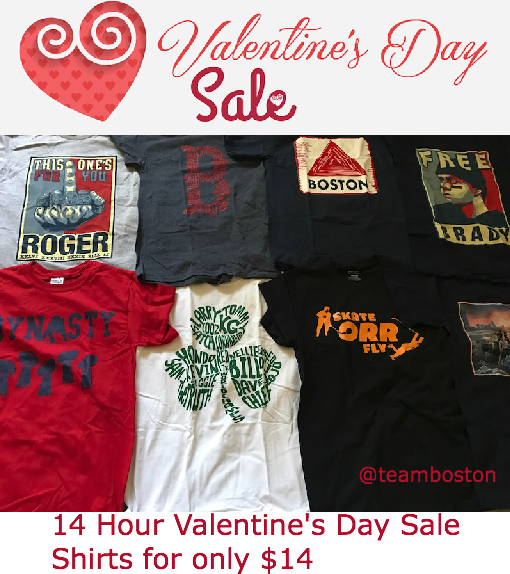 The 14hr Valentine's Day sale has ended. Shirts will ship out today.